Besides the city of Leeuwarden, there are many beautiful villages that you can visit during your holiday at campsite De Kleine Wielen. Discover the best options for a day out yourself! Midget golf is a fun activity for the whole family. Combine activity and nature and enjoy midget golf in nature reserve ‘De Groene Ster’. The midget golf course is within walking distance of the campsite, only 200 meters away, and consists of 18 challenging holes. Play all holes as fast as possible in a few strokes and win the game! The surroundings of De Grote Wielen, on the other side of the N355, offer many opportunities for activities for nature and water sports enthusiasts, families with children and groups. You can go sailing, surfing, and canoeing and there are many other water activities that are suitable for young and old. In addition, you can enjoy a cup of coffee or tea, a lunch or a menu à la carte at restaurant De Grote Wielen. There also is a terrace where you have a beautiful view of the pond. Next to the restaurant is a marina where you can rent a boat. 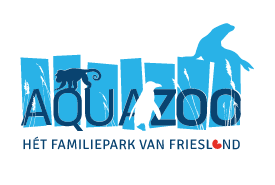 Discover the aquatic animal world of Aqua Zoo Friesland! The name says it all: here you see animals that live in and around the water. There are many aquatic animals, including penguins, seals, polar bears and carp. In addition, there are also animals that live on land, such as the dwarf goat, ring-tailed lemur, and the red panda, which you can admire from a short distance. Besides the walking routes leading to the animals, there are also adventure routes, which are especially fun for children. Walk on tree trunks to cross the ditches or cross the swamp at the kangaroos via a draft raft. There are play and climbing equipment available where children can enjoy themselves. The subtropical pool is the place to be during a rainy day or even a summer day. De Blauwe Golf is great for swimming, playing, sunbathing and relaxing in the subtropical atmosphere. Splash in the wave pool, slide the 55-meter-long water slide or let yourself be carried away by the flow of water in the whitewater creek. 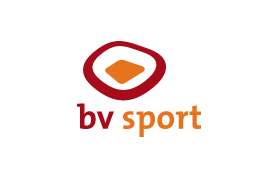 De Blauwe Golf offers more than just swimming fun! You can also go here to relax by using the sauna, solarium or hot tubs. Fancy a fun day out with the kids? 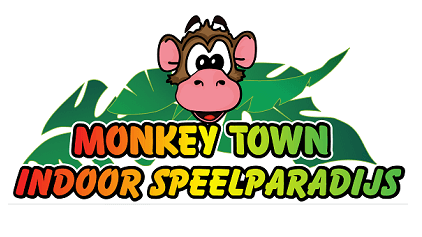 At the indoor play paradise Monkey Town, you will find fun and spectacular attractions for children up to 12 years old. Jump on inflatables and trampolines, crawl through tunnels, play in the ball pit or play a game of laser tag. While the children have fun, you can relax. There is a cozy catering section where you can enjoy a cup of coffee or a tasty snack. If you like karts, squeaking tires and speed, karting is an absolute must! Come to the kart track in Leeuwarden where you can get to know this racing sport in a fun way. On the challenging course, with a length of 300 meters, you can compete in a friendly yet competitive manner with your friends. In addition to karting, you can also play laser games, layer squash, sumo wrestling, and rodeo. Do you want to see how the earth revolves around the sun? Then visit the Planetarium Eise Eisinga in the town of Franeker. In this beautiful canal house, the oldest working planetarium in the world is situated. Here you can still read the current position of the planets in our Solar System. Make use of astronomy through quiz questions to gain knowledge about our Galaxy. For the children, there is a quest available to look up specific facts. Fancy a night out at one of the best wok restaurants in Friesland? 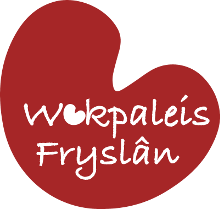 At Wokpaleis Fryslân, just a few minutes drive from the campsite, you can enjoy an unlimited amount of different world cuisines and desserts including drinks. There is a fixed price for 2,5 hours. At this restaurant you will find a great selection of food, this way the whole family can sit down and enjoy.